March 2017: I have moved to Uppsala, Sweden to start work on an European BioDiversa project called CROSSLINK. 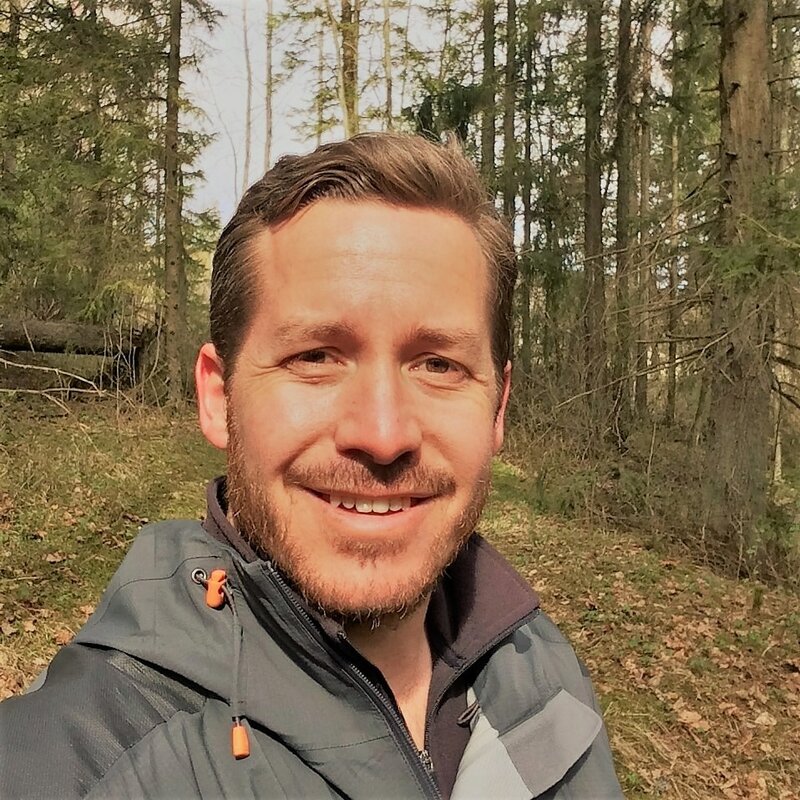 This aims to research stream connectivity in fragmented forested and agricultural landscapes. May 2018: While I continue to revise and prepare a number of unpublished manuscripts, I have posted a preprint from my PhD research using stable isotopes of C and N to describe stream food webs over a sedimentation gradient. I am a community ecologist interested in the response of biological systems to environmental change (e.g., disturbance and stress) across multiple levels of organisation. I am particularly interested in components of biodiversity (e.g., taxa richness, functional traits, and species interactions) and how these combine and evolve in ecological networks to influence emergent properties such as food-web structure and ecosystem functioning. My introduction to stream ecology had a strong emphasis on natural history and field biology, leading me to use an observational approach with environmental gradients to help demonstrate the influences of abiotic and biotic factors on biological systems. To better understand the processes underpinning such patterns, however, I believe in the use of experimentation at different scales (e.g., laboratory and field mesocosms, whole-ecosystem manipulations). Moreover, I am interested in developing computational approaches using theory to help validate empirical evidence collected from field observations and experiments. The world's ecosystems are facing unprecedented rates of change, and a strong contributor to this transformation is human population growth combined with a concomitant intensification in catchment landuses. Moreover, there is a growing awareness that extreme weather events, increased water temperatures, and altered flow regimes associated with climate change are interacting with these factors, thereby further contributing to the global biodiversity crisis. The effects of these perturbations manifest through the myriad of direct and indirect pathways shaping complex systems such as ecosystems, forcing ecologists involved in both basic and applied research to address the impacts of anthropogenic disturbances. Despite this challenge to developing ecological theory that reflects real world concerns, much of my work has applications for management, helping to take small, but constructive steps to realise the goal of better managing water resources. For example, establishing valid thresholds of sediment impacts in real ecosystems is critical for effective monitoring and restoration of streams and rivers, and my Ph.D thesis work published in Ecological Applications contributes to a better understanding of sediment thresholds. 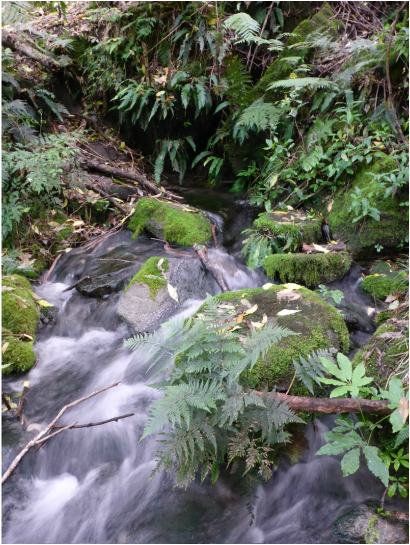 However, the impacts of climate change, coupled with spatial and temporal legacy effects of current and historic landuses will exert negative influences on stream ecosystems, thus demanding catchment-wide management strategies that enhance resilience to present and future disturbances. For example, rehabilitation of riparian habitats (e.g., fencing and planting) may improve abiotic conditions, yet fail to deliver improvements to components of stream biodiversity. This means other steps, including reintroduction of dispersal-limited biota and in-stream habitat augmentation, may be crucial to helping ensure the ‘field of dreams’ of restoration ecology is fully realized. Please see my Research page for more details on these issues.